The ageing baby boomer population and rise in the incidence of chronic diseases has intensified focus on innovations in wound care for this difficult-to-heal patient population, according to Frost and Sullivan. 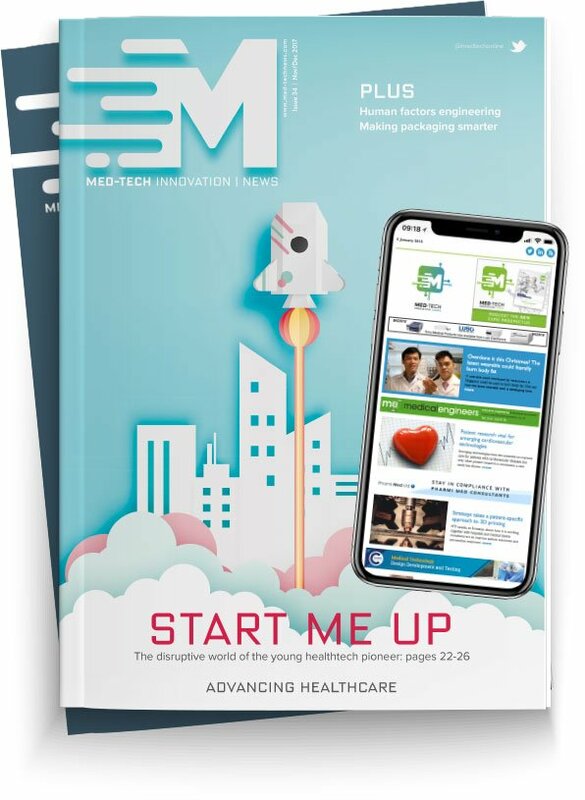 Wound care developers are particularly keen on providing advanced and personalised wound repair, and remote wound monitoring and assessment by integrating advanced sensors, information/communication technologies, 3D printing, and stem cell technology with traditional wound healing products. By facilitating documentation and management, digital technologies aid in the standardisation of wound care. “Technology convergence in the healthcare industry is indicative of a positive shift toward greater regenerative, personalised and standardised wound care,” noted Frost & Sullivan TechVision senior research analyst Debarati Sengupta. “Partnerships or collaborations between wound care developers and complementary technology developers, such as a sensor or a mobile platform company, are crucial to establish cross-industry expertise," said Sengupta. "Creating user-friendly digital wound care technologies and educating the staff regarding the usage and benefits of new wound care solutions will go a long way in accelerating the adoption of these technologies."